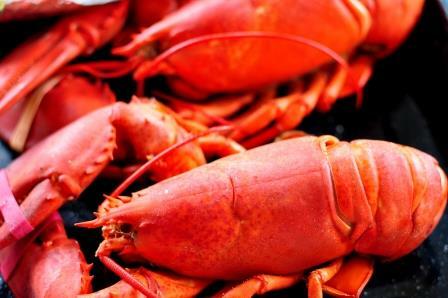 Palom Aquaculture has necessary permitting to grow an organic, sweet tasting, North Atlantic Salmon, using a recirculating aquaculture system (RAS) and the cold, clean waters of coastal Maine. Our recirculating aquaculture system is the first and only approved farm, licensed to grow North Atlantic Salmon on the coastline in the United States using RAS. 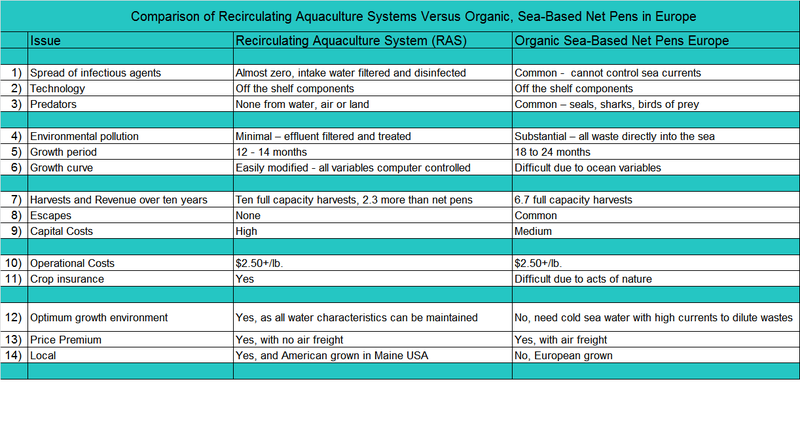 The phrase, recirculating aquaculture system is also known as RAS. 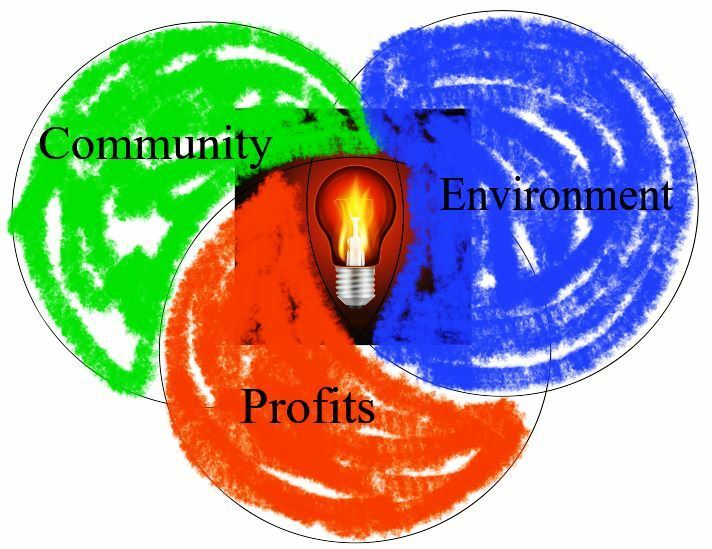 This website details why and how the partners of Palom Aquaculture LLC can build, and profitably operate, a land-based, organic, closed containment salmon fish farm in the state of Maine, USA. Before the company's formation in 2010 Palom's partners spent three years testing the organic market by selling salmon in the United States. 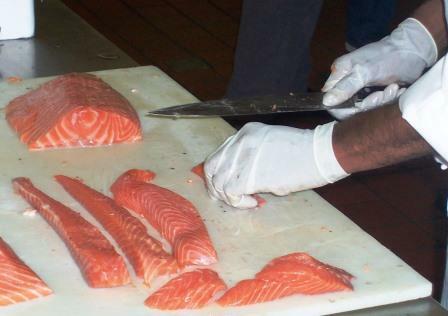 Geographically we sold salmon from Atlanta Georgia to Miami Florida to New York City. We sold to major retailers, distributors, and restaurants. We imported a natural salmon from the Finnmark region of Norway. We listened and learned. Customers loved the natural fish, and we came to understand that growing a local, sustainable salmon, with full traceability and biosecurity was the key to keeping customers happy and for Palom to build a profitable expanding company. Palom has more demand for our salmon than we can grow. Environmental safeguards against pathogens and fish escape. Palom's partners have direct experience with the construction and operational management of salmon hatcheries and grow-out facilities (farms) throughout Scandinavia. 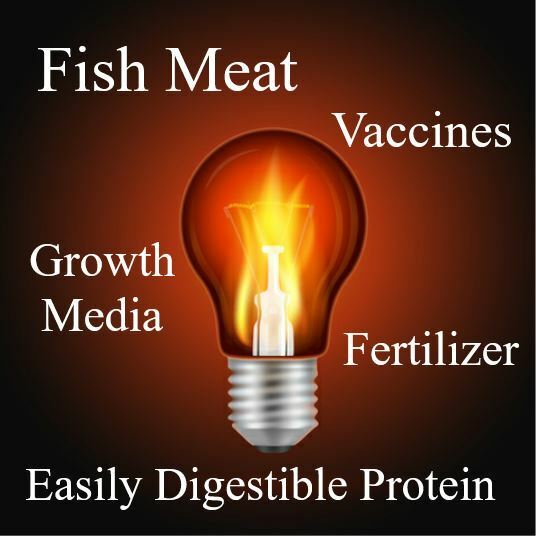 Additional experience includes successful direct sales and marketing of organic and wild, fresh, perishable foods to retailers including salmon, cod, shrimp, beef, and pork. Two of the partners also own and manage organic agriculture farms. The Partners also have direct regulatory experience moving projects through the approval process. The company has long-term relationships with trusted outside consultants who have years of success providing clear communication with government licensing and inspection authorities. Our Recirculating Aquaculture System is simply a closed farming system on land which protects the fish from the environment and the environment from the fish. As we move to complete construction in Maine, we look forward to your involvement as neighbors and consumers. Your time is valuable, thank you for visiting. Remember, it's all about growing healthy, great tasting, North Atlantic Salmon!